Operate an efficient boiler operation requires affort from many parties, this include boiler VE Engineer. In Skill Energy, we do provide boiler VE engineer services for many mills operation, our VE service cover entire Malaysia, include Sabah and Sarawak. There are several aspect we will cover while we perform boiler VE service in the site. Our boiler VE service also include engineering studies and solution given. During our site visit, we are not only identify any noncomformance for boiler operation but also provide boiler engineering upgrading to fulfil the needs. To submit an official inspection report to JKKP every end of calendar month. The inspection includes post-boilers overhaul inspection, every year. 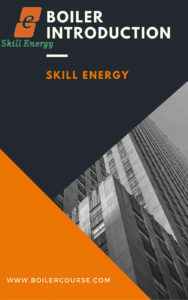 Kindly contact Skill Energy for boiler VE service.